Back in November, we reported that a new Power Rangers film was in the works based on the original characters from the ’90s FOX TV show. Now, Cinema Blend is reporting that one of the series’ main villains, Rita Repulsa, will also be featured in the movie adaptation. Beginning in season two, Rita Repulsa was played by Carla Perez on Mighty Morphin Power Rangers. On the official Power Rangers Twitter page, it was announced that Elizabeth Banks will be taking on the role of Repulsa for the film. Alongside her, Dacre Montgomery will star as the Red Ranger, RJ Cyler as the Blue Ranger, Naomi Scott as the Pink Ranger, Becky G. as the Yellow Ranger, and Ludi Lin as the Black Ranger. The film is set for release in 2017. What do you think? 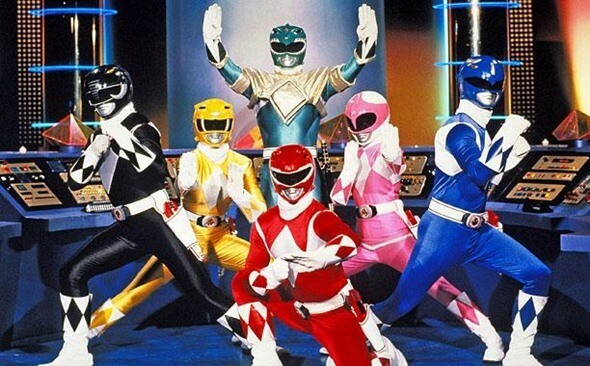 Are you a fan of Power Rangers? What do you think of the casting? Will you watch the film? Will the movie be darker? Will it have a PG-13 rating?